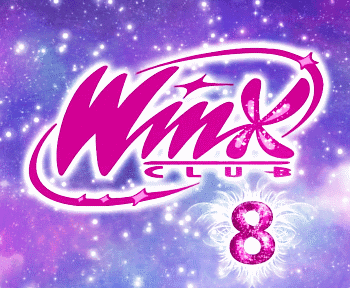 New Winx Club Mythix pics! ___¡Nuevas escenas transformación Winx Club Mythix!___ New transformation pics Winx Club Mythix! ___¡Nuevas imágenes Stella y Tecna Linphea Couture!___ New Stella and Tecna Linphea Couture pics! 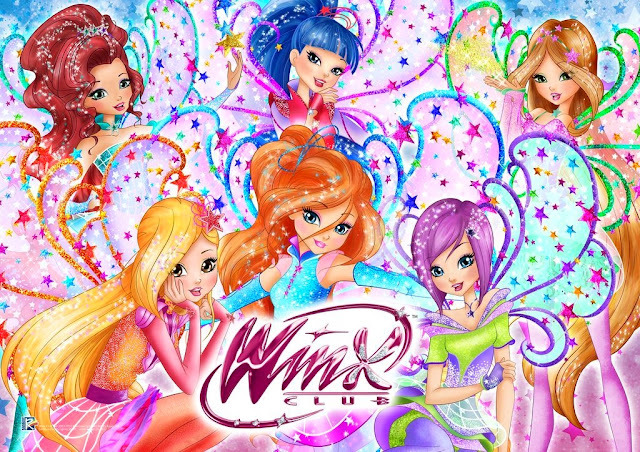 ¡Feliz fin de semana Winx! 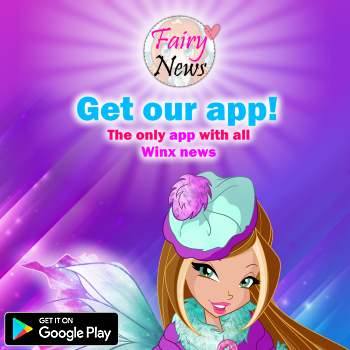 - Happy Winx weekend! Winx Club - Gift Video: Flora and the magic of Nature!